Libraries and research repositories play an important role in a student’s life. Easy access to libraries both physically and online introduces the students to a new world of books and provides a source to quench their inquisitiveness. Libraries are a form of study material repository that encourages students to learn and find more about a topic or subject in real time. With several libraries moving to the digital world, students can access and issue different reference books and study guides online whenever they wish to. Academic libraries create an environment for study and collaborative study space for students to discuss and interact among themselves. The implementation of the school management system in educational institutions offers students with 24×7 access to completely digitalized libraries and to vast educational resources from anywhere and at anytime. It also unifies the entire distribution process of issuing and ordering of books and returning them in real time schedules. It also maintains a real time record-keeping process for collecting fines or payments due to students besides issuing and returning of books. It offers a systematic mechanization and process for managing daily operations of the academic library starting from cataloguing and easy accessibility for its users. Earlier, buying study materials was very troublesome as students and their parents had to roam cities/various book stores, etc. for buying a book. 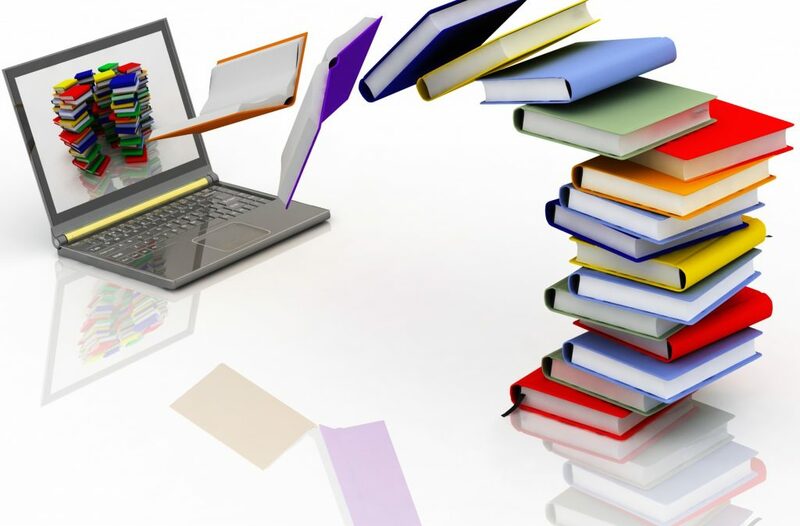 With the help of the school management system, Student’s can easily browse through various e-publishers sites for ordering their volume of research material. They can buy study material online directly from the publishers forum without any worry of roaming or visiting shops for a particular edition or volume of book. They can easily set alerts regarding the availability of a particular volume for purchase, no matter where they are. It converts academic libraries into online study material repositories with simple and easy navigation and tracking of books and research materials. It makes the life of students simpler with easy access to books and their copies from any place and at any hour of the day. In case of unavailability of books in the academic libraries, teachers and students can have access to their online copies available with the use of this software. To say it simply , the use of the school management system reduces operational costs and helps in upgrading libraries into 24×7 online research repositories for students and other users. Using the automated Library Management system in the library allows handling the books in a better way. To manage the extensive library with plenty of books is quite a daunting job for the librarian. To make this intricate job easier many institutions are taking the advantage of the Library Management system. In the past time, everything from searching the books to issuing the books was done manually which was a really time-consuming process. But with the implementation of the advanced Library Management system, it takes only a few minutes to complete the job. Switching to an automated and advanced library management system will not only allow libraries certain add-on features but also will help to make better and overhaul the entire library collection. In the present time, the library management system software is easily accessible. Any institution or schools can take the advantage of the system and get access to the library from anywhere and anytime. Also, the students can login to the system and can easily access the online books and as well they can buy academic books online from the system. These days, in many schools and institutions, are using library management system for managing their library processes in an efficient manner hence without a doubt, the library management system is beneficial for Students as well as institutions.